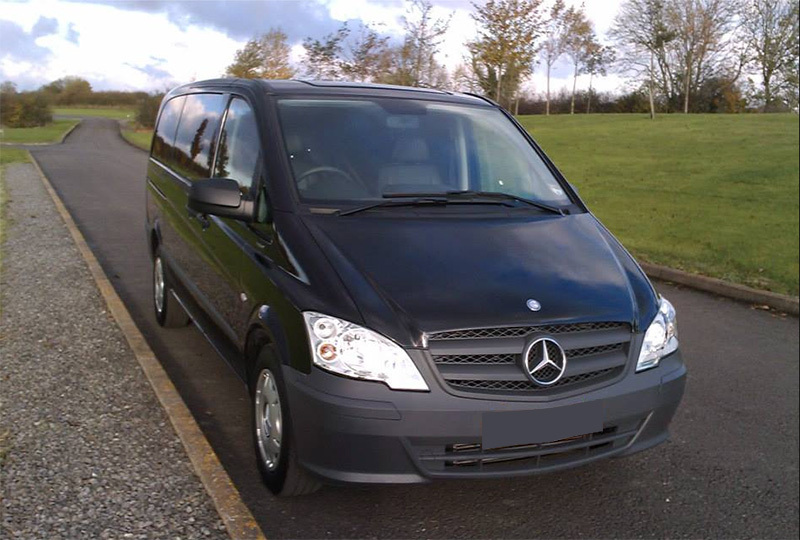 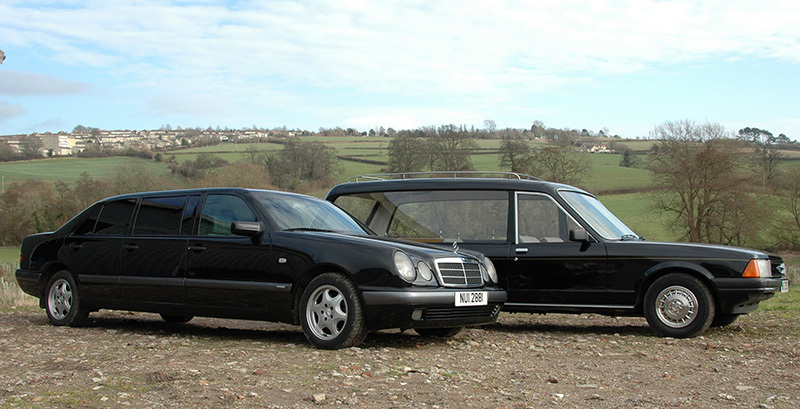 We can provide a traditional hearse to carry the coffin and for the family we have a limousine to seat 6 people and also have a travel liner which can carry up to 7 comfortably. 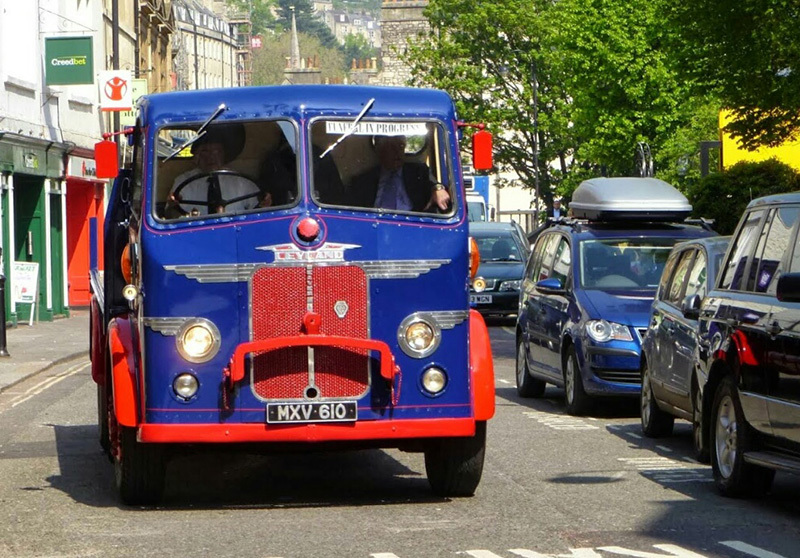 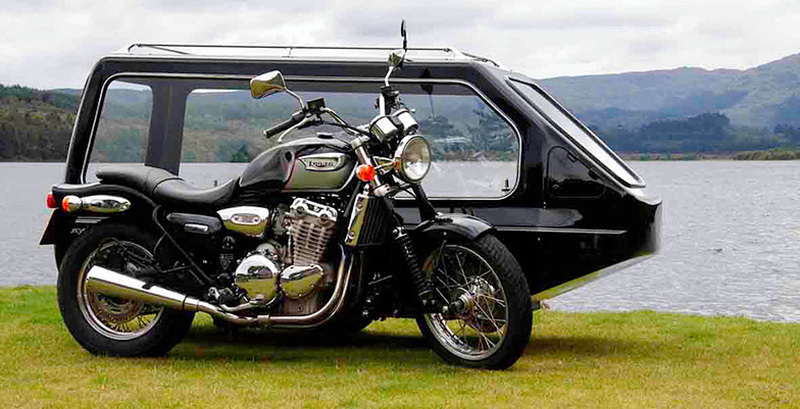 For those wishing to have an alternative type of transport for the hearse we will do our best to fulfil all requirements. 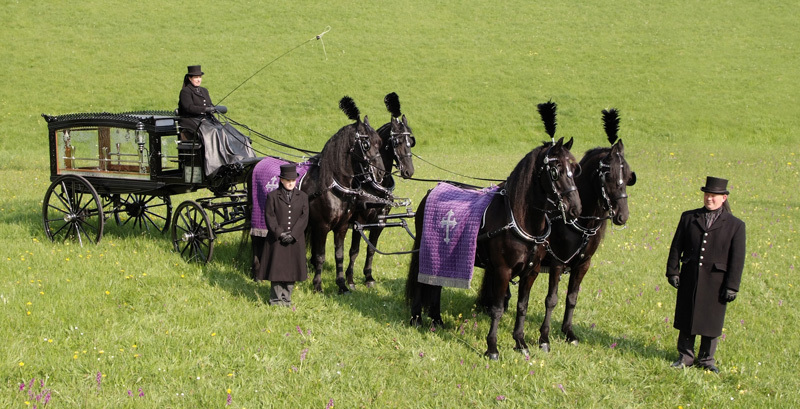 A beautiful ornate hearse with 4 horses and mourners coach if required. 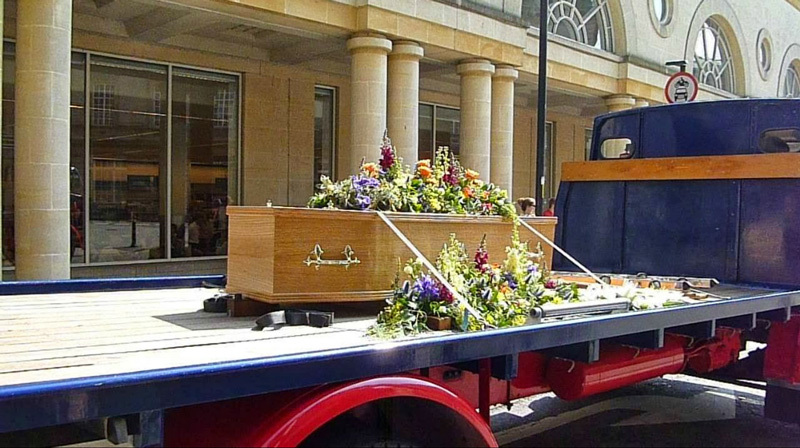 Flat bed lorry hearse, for transport enthusiasts.